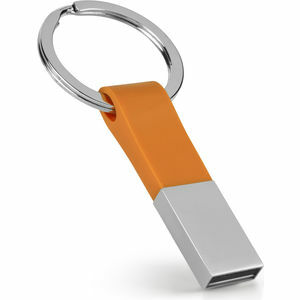 USB Flash drive with silicon top part. Comes with a keyring. Lead Time: Standard delivery 21 working days from artwork approval.